Donna Dunaway is a Senior Escrow Officer of McKnight Title. Donna has been in management for over 15 years and is a true leader. She brings over 42 years of title experience to our team & has extensive knowledge in both residential and builder business. Donna has a reputation of knowing how to get even the most difficult situation under control, and CLOSED! 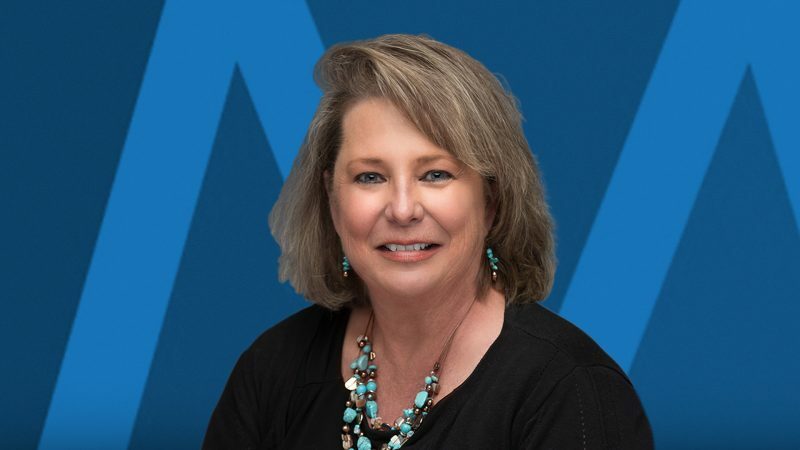 From a management perspective, Donna enjoys helping our team meet and exceed their goals by providing them the support and assistance they need to accomplish all things. Donna has been married for 39 years to her husband Tommy and they have 1 son and 1 grandchild. In her spare time, Donna enjoys playing with her three rescue dogs, Bob, Jack & Sam, and gardening at her home in Burleson.